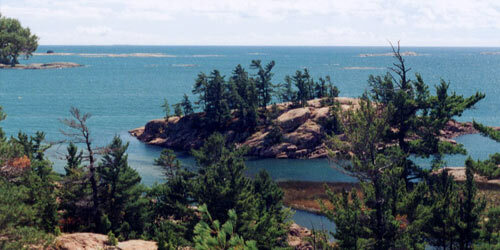 Georgian Bay is a large bay of Lake Huron, located entirely within Ontario, Canada. 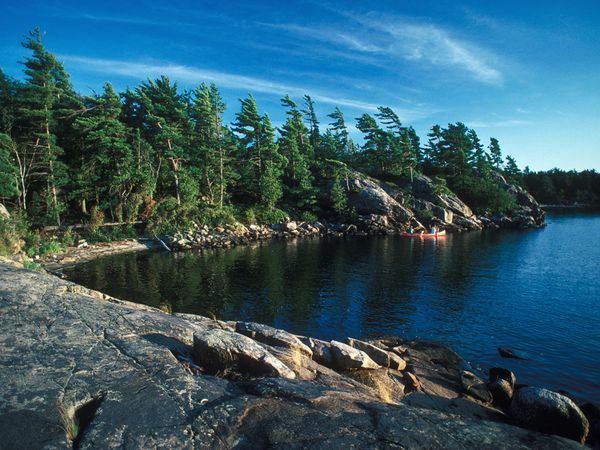 The main body of the bay lies east of the Bruce Peninsula and Manitoulin Island. 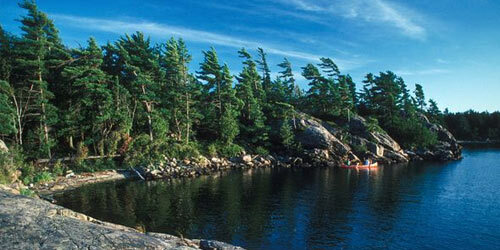 Georgian Bay is surrounded by (listed clockwise) the districts of Manitoulin, Sudbury, Parry Sound and Muskoka, as well as the more populous counties of Simcoe, Grey and Bruce. 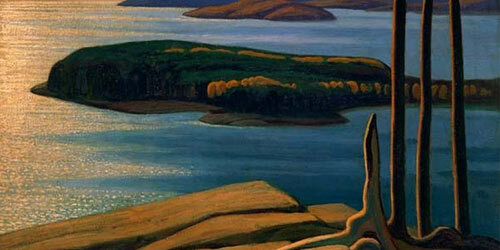 The rugged beauty of the area inspired landscapes by artists of the Group of Seven. Pests such as Carpenter Ants, Bed bugs, Wasps/Hornets, Mice and Spiders and Wildlife can be found in the Georgian Bay area and some pests can cause damage while others can cause health concerns for you and your family. Annual Pest Control at your home or cottage is an important component of good maintenance and care. We offer comprehensive pest control programs to help you protect your Paradise. All year round. Muskoka Pest Control has been keeping your home, cottage and business pest free for almost 25 years! Serving Georgian Bay from Midland and Penatang through to Pointe Au Baril, we specialize in Pest Control, Pest Removal and Retail Products. We specialize in pests such as Carpenter Ants, Bed bugs, Wasps/Hornets, Mice, Spiders and Wasps. We know Pests! 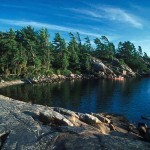 We know Georgian Bay! Call the local experts!